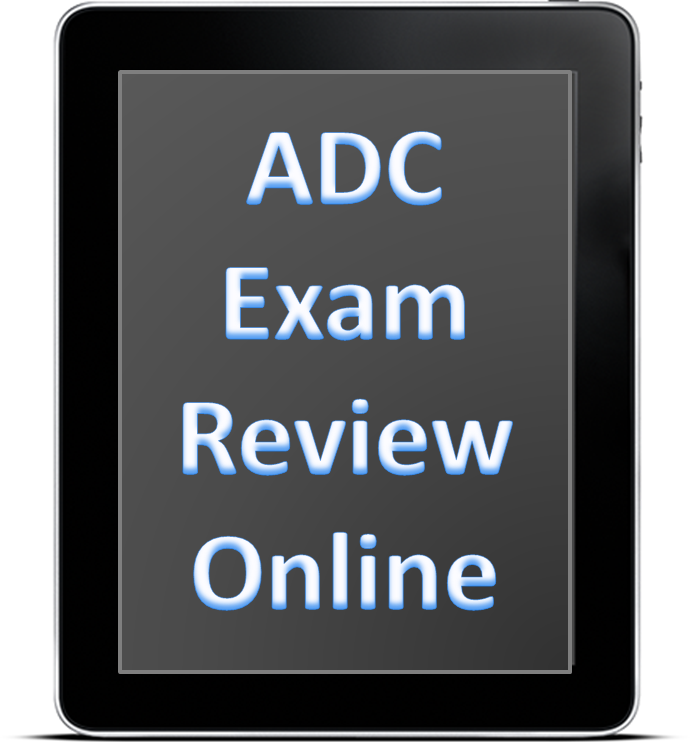 Visit the Alcohol and Drug Counselor (ADC) study guide for information about subscriptions and offers. I could click on the link for screening but not anything else. I was trying to go in order and see assessment but it is not a link. Vicki, thank you for your feedback. I will check the page and find out what happened to the other links.